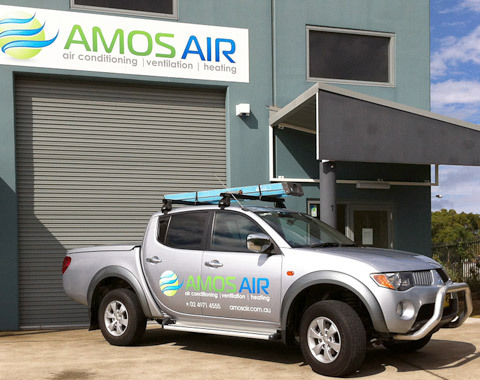 When it comes to choosing the right heating, ventilation and air conditioning specialist to maintain or repair facilities within your hospital, surgery or clinic, there is no better option than Amos Air. 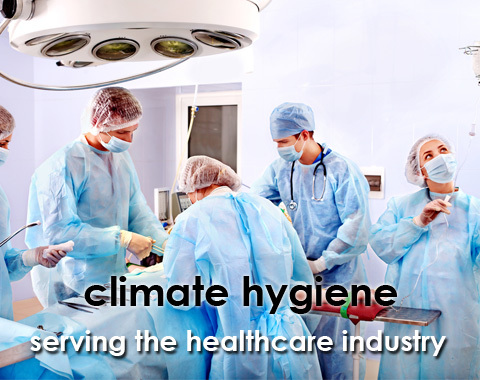 Over the past 10 years we have established a proven track record when it comes to meeting the needs of Newcastle and Hunter Valley's top hospitals and healthcare providers. 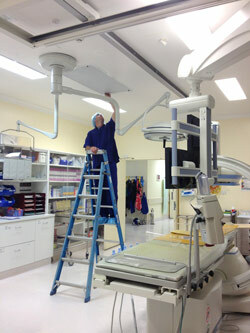 Servicing air systems for seven of the leading private hospitals in Newcastle and the Hunter Valley, we have the knowledge and experience to ensure the highly sensitive conditions within the engine rooms of those facilities – their operating theatres – are maintained at an optimal level for surgical staff and patient care. 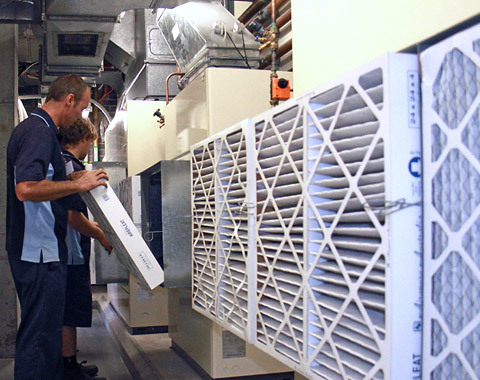 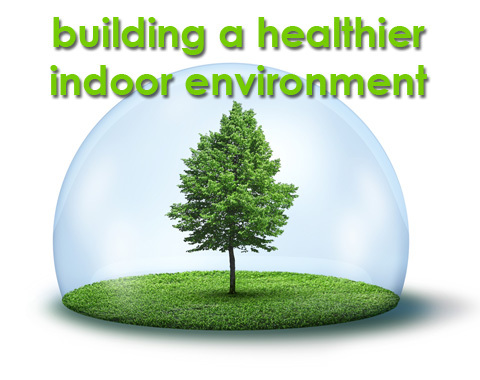 We can implement a scheduled maintenance program that will ensure the HVAC system within any healthcare facility operates within the required parameters to provide a healthy and comfortable environment that is conducive to aiding patient care and recovery. 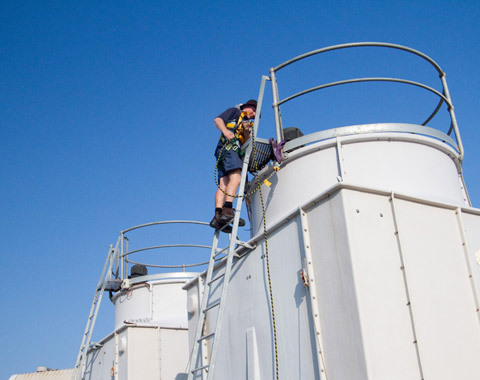 An Amos Air planned service agreement, which includes a comprehensive and easily accessible maintenance history, will also help deliver the records you need to comply with statutory audits of your hospital or healthcare facility.